The firm’s much anticipated new video subscription service, Apple TV+, is the collection of original content from the company, working with Hollywood stars such as Oprah Winfrey, Steven Spielberg, Jennifer Aniston, Reese Witherspoon and JJ Abrams. The new service will be advertising-free and on-demand, available to watch both online and offline, Apple said, and will launch in the South African spring. Pricing is still to be confirmed. 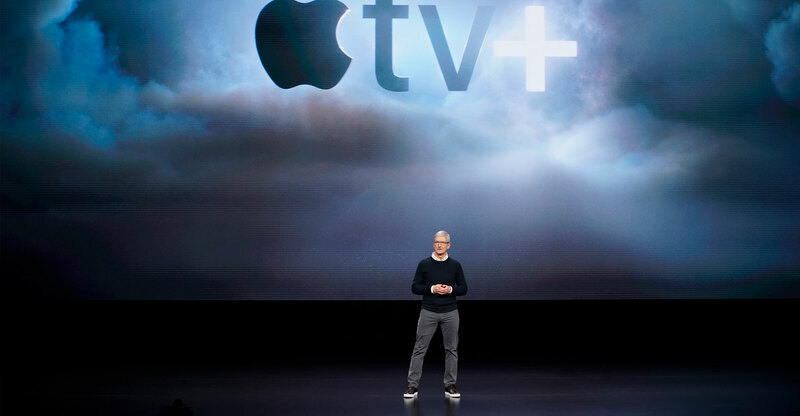 It will combine with a refreshed Apple TV app that will include the new Apple TV Channels, an aggregation tool allowing users to select the services they want to access — for example, US networks such as HBO and Showtime — from one location. As well as being available on Apple devices, the tech company confirmed the new Apple TV app will come to smart TVs — including those from Samsung, LG and Sony — as well the Amazon Fire TV platform. Sitting inside the existing Apple News app and costing US$10/month, the service will give users access to more than 300 publications once they join.